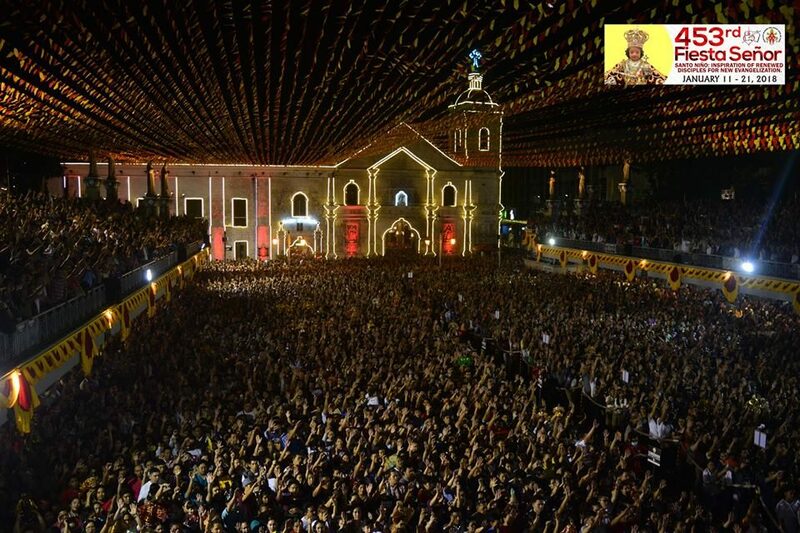 In the Philippines, there are only 14 Minor Basilicas that were granted with such title by different popes through the Congregation for Divine Worship and the Disciple of Sacraments. The Basilica Minore del Sto. 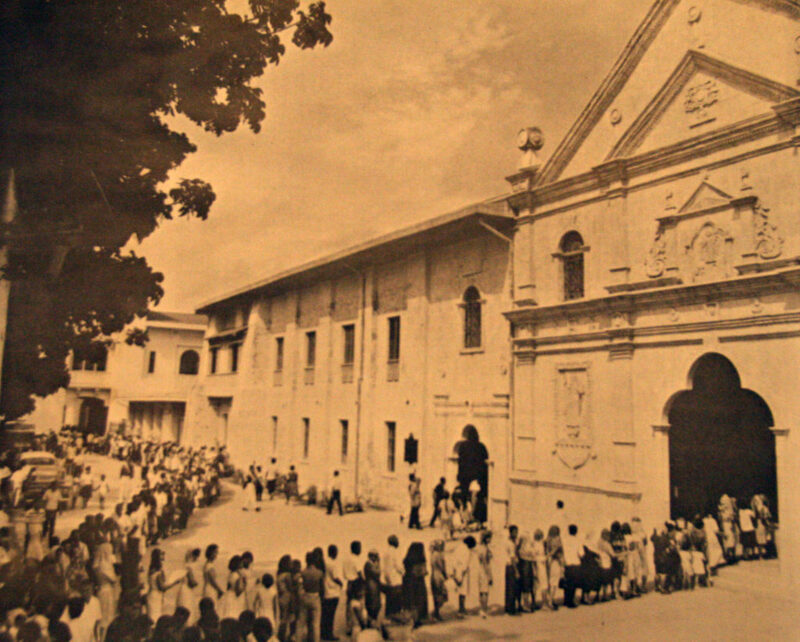 Nino de Cebu is one of those churches that were granted with privileges, obligations and conditions as a minor Basilica. This is the 4th church to be declared a minor Basilica in the Philippines that was granted on April 1, 1965 via a Papal Bull Ut Clarificetur Nomen Domini Pope Paul VI. Moreover, with Basilica Minore of San Sebastian in Manila as first in 1890. 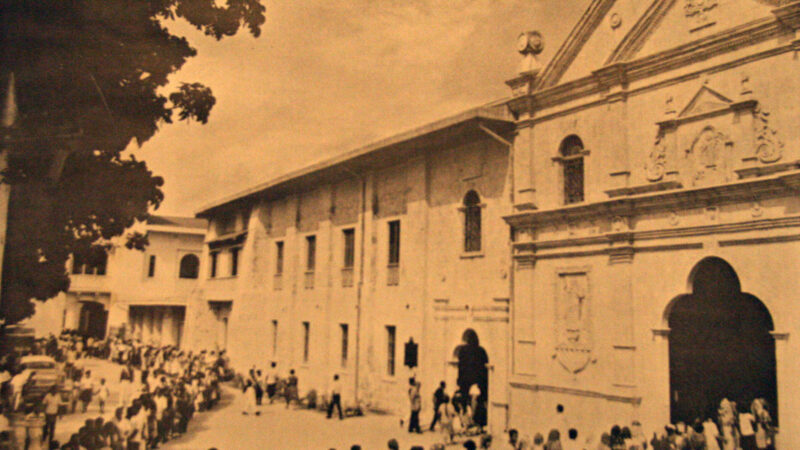 San Agustin Church is the former name of the Basilica Minore del Sto. Nino de Cebu. It was elevated into a Basilica on the occasion of the 4thcentenary of the Christianization of the country in 1965. 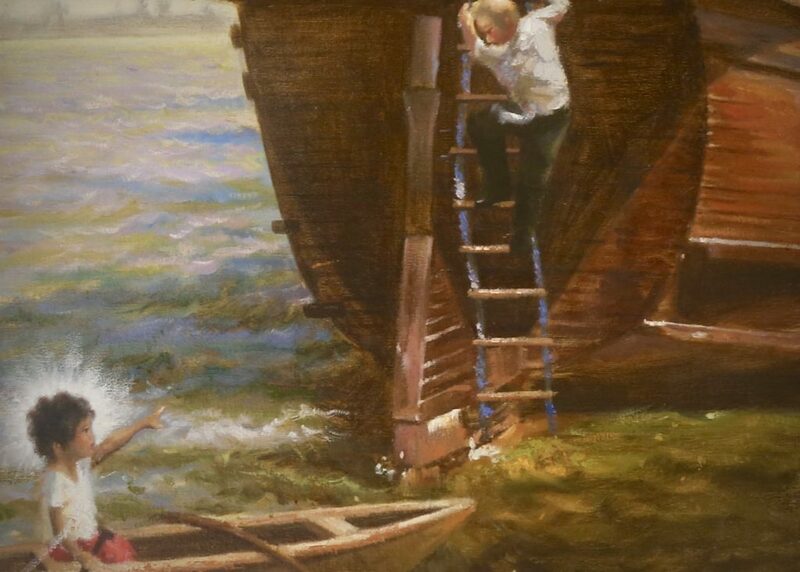 The declaration was a kind of a gift of the Pope to the Philippine Catholic Church recognizing the significance of the church and the devotion of the Holy Child contributing to the development and growth the faith in the islands. What is the significance of the Minor Basilica designation? [i]Here is a brief description about being called a minor basilica. 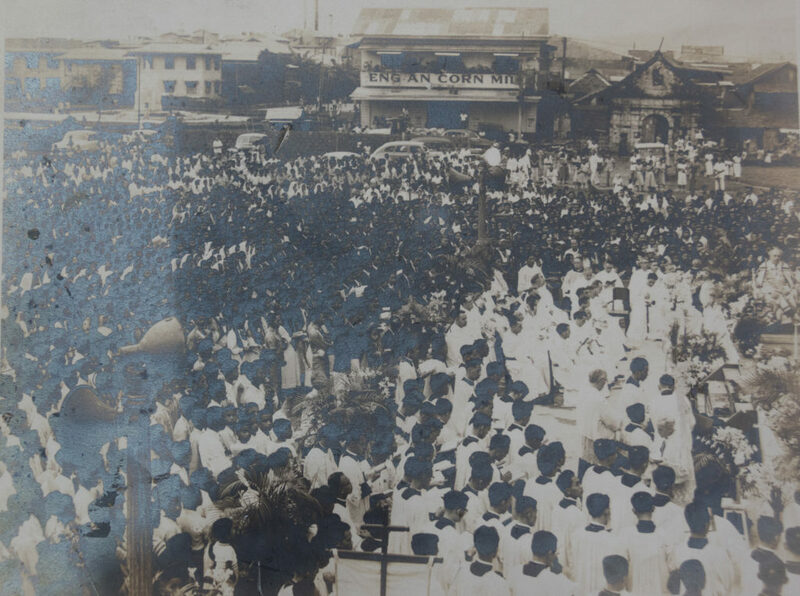 Event photo of the 4th centenary of the Christianization of the Philippines celebration in 1965. These external signs, except that of the cappa magna, are sometimes still seen in basilicas, but the latest regulations of the Holy See on the matter, issued in 1989, make no mention of them. The status of being a basilica now confers only two material privileges: the right to include the papal symbol of the crossed keys on a basilica’s banners, furnishings and seal, and the right of the rector of the basilica to wear a distinctive mozzetta over his surplice. The other privileges now granted concern the liturgy of the celebration of the concession of the title of basilica, and the granting of a plenary indulgence on certain days to those who pray in the basilica.